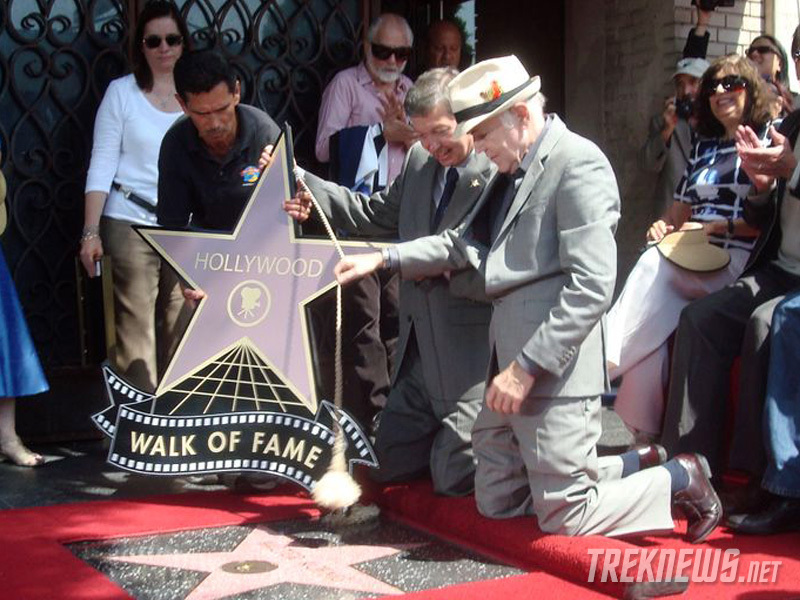 On Monday, September 10th, Walter Koenig became the 2,479th television star and final primary member of the original Star Trek cast to receive a star on the Hollywood Walk of Fame. 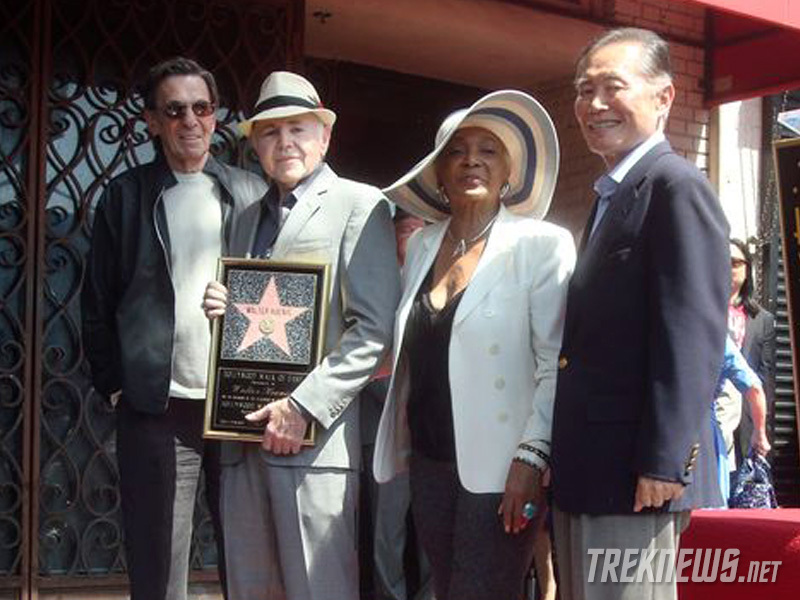 Koenig, who played Star Trek’s original Pavel Chekov, was joined by his friends and former co-stars Leonard Nimoy, George Takei and Nichelle Nichols. 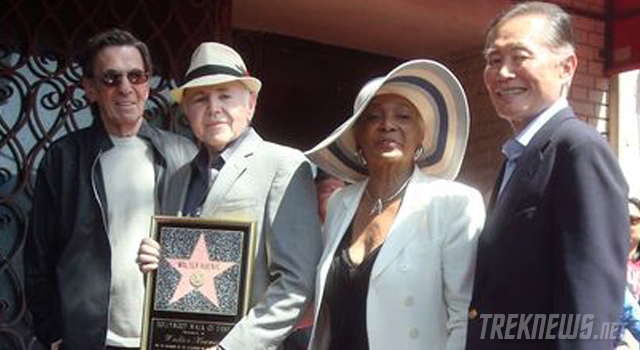 The ceremony concluded a three-day celebration of the 75-year old actor, his career and his accomplishments. 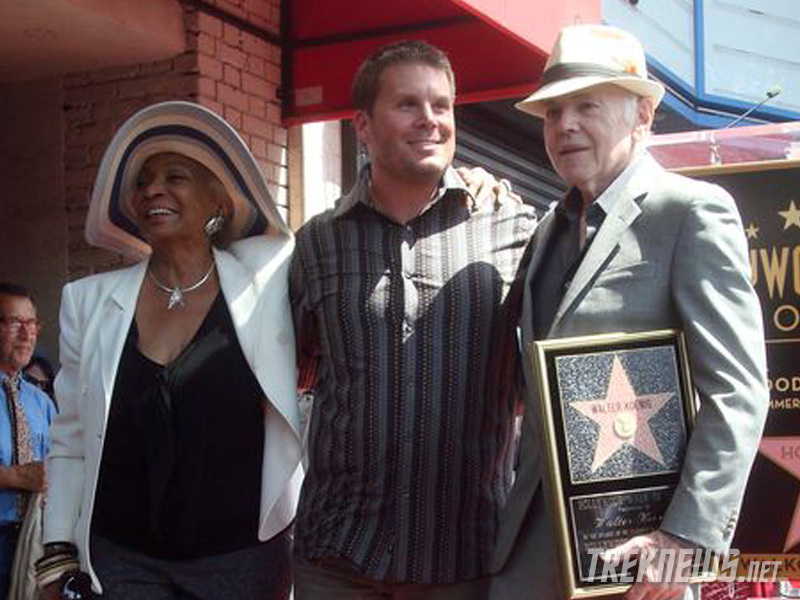 The surrounding weekend events included a screening of Star Trek: II: The Wrath of Khan, the TOS episode “Spectre of the Gun,” a Q&A session and a musical performance by Alien Nation and Star Trek: Enterprise star Gary Graham. 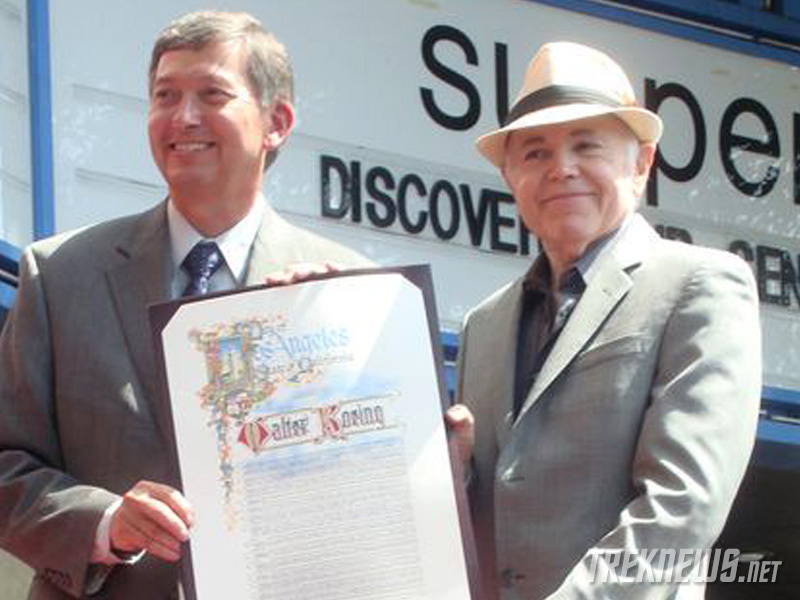 Check out some of the exclusive photos from the celebration below.